Do you have a favourite scent that you wear every day? Or do you have a wardrobe of perfumes to choose from? If you spritz on your fragrance before you dash out the door and hope it lasts from dawn to dusk, we regret to inform you it won’t. Apart from the complex and mysterious symphony of notes which delight the nose, part of allure and luxury of perfume is visual: the beautiful bottle it comes in. Yet these glass vessels are also heavy and breakable, and thus not ideal to carry. And furthermore, if you are on the micro-handbag trend, it wouldn’t fit anyway. And if it comes down between your fragrance and your phone, you know which one is going with you, and which one is staying home. But you don’t have to let your fragrance fade into oblivion. Scaled down versions allow you to carry your favourite scent with you, or to try something new without the high-priced commitment of a full-sized flask. 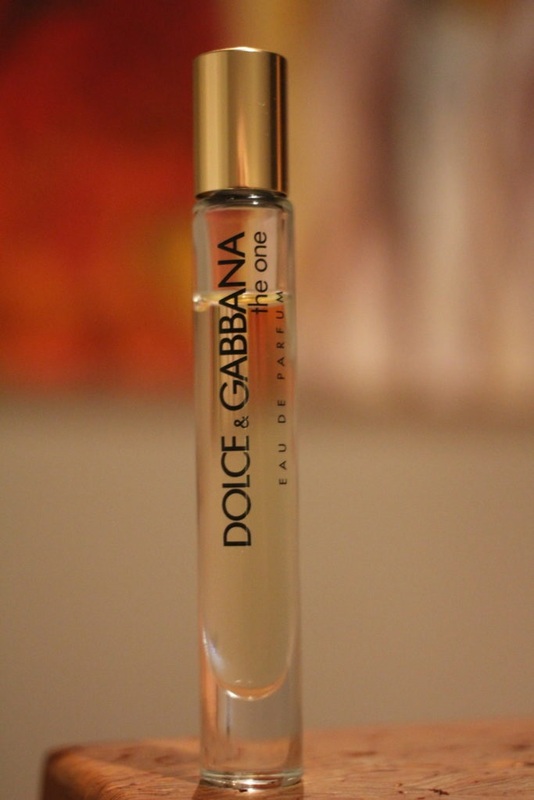 You can afford to dabble and have a dalliance with some petite perfumes you might not try otherwise. You might just need one for every handbag.